Explore the additional services available on lastminute.com even once you have booked your flight Ho Chi Minh City - Saigon-Phu Quoc. 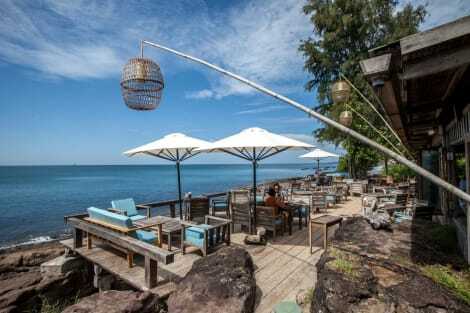 On lastminute.com, as well as your flight Ho Chi Minh City - Saigon-Phu Quoc, you can also book car hire, ready for you on arrival in Phu Quoc. 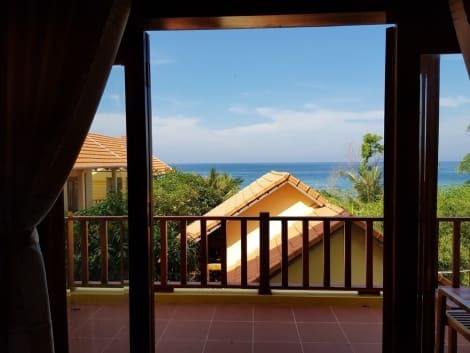 If you want to stay in Phu Quoc, our website has also created a way for you to book a hotel room in Phu Quoc with no fuss. If you don’t know where to go on holiday, why not let yourself be guided by our cheap flight deals to Phu Quoc from Ho Chi Minh City - Saigon. Without the stress of having set dates, the search results will help you make up your mind. Looking for low cost flights from Ho Chi Minh City - Saigon to Phu Quoc? Then look no further… lastminute.com searches all available flights from Ho Chi Minh City - Saigon to Phu Quoc from amongst the top low cost and scheduled airlines. Maybe you are interested in Cheap flights to Ho Chi Minh City - Saigon or search Cheap flights from Phu Quoc to Ho Chi Minh City - Saigon Now's your chance!